Schools are bombed and attacked in conflict zones, millions of children are out of school. With a decline in aid for education in recent years, providing schooling to children is more important than ever before. According to a report by Unicef, there are currently 25 million children, aged between 6 and 15, out of school in conflict zones. South Sudan, Chad and Afghanistan have the lowest rate of school attendance in conflict zones at the primary school level, with about 50 percent of children being out of school. Attending school regularly is one of the only “normal” things children in areas affected by war can do. The dangers of a generation brought up without schooling are insurmountabşe. Education is the best tool in the fight against poverty and conflict. 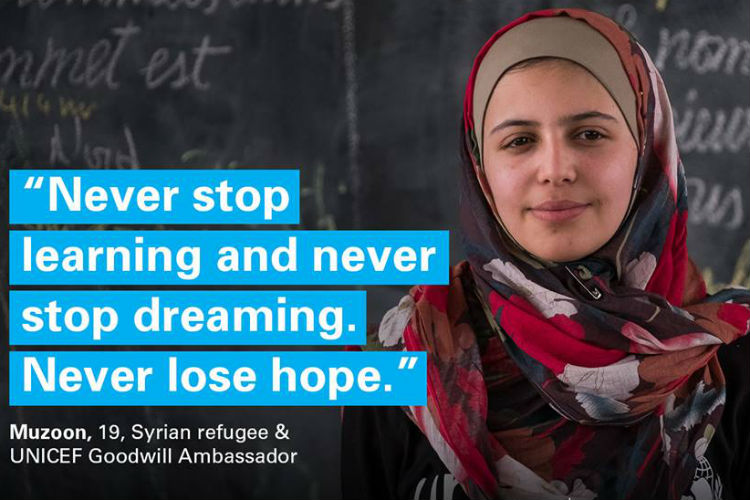 Muzoon Almellehan, often called the 'the Malala of Syria', fled from Syria with her family and was told to take only the most necessary belongings with her across the border. What did she take? All her schoolbooks. Refugee children share the belief that schooling is extremely important. 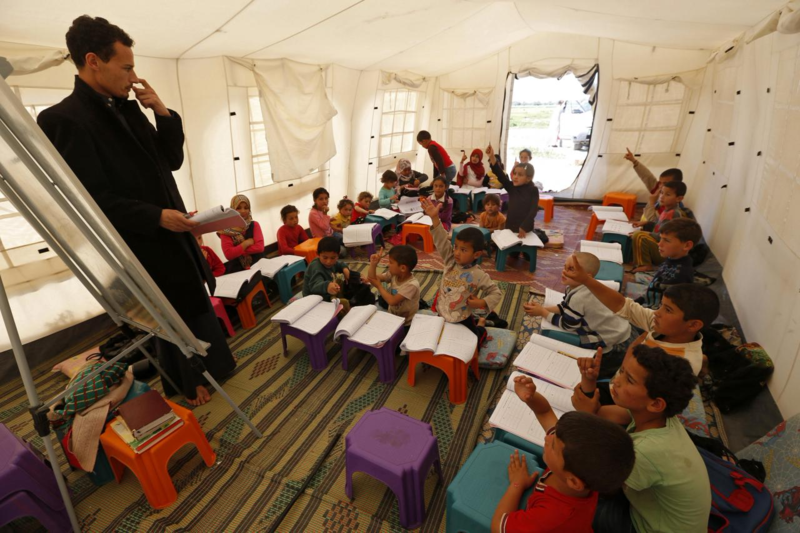 Humanitarian aid for education is vital to increase schooling in conflict and war zones. There has been a decline in aid for education in recent years, whereas the number of refugees and children forced out of school is increasing. Save the Children: This charity works to improve the living conditions of children and young people in difficult circumstances, promotes children’s rights, and provides relief. War Child: War Child focuses primarily on psychosocial support, education and protection. They make an impact through recreational activities, creative life skills courses, non-formal schooling support and they advocate for the development and implementation of better legislation and policies.